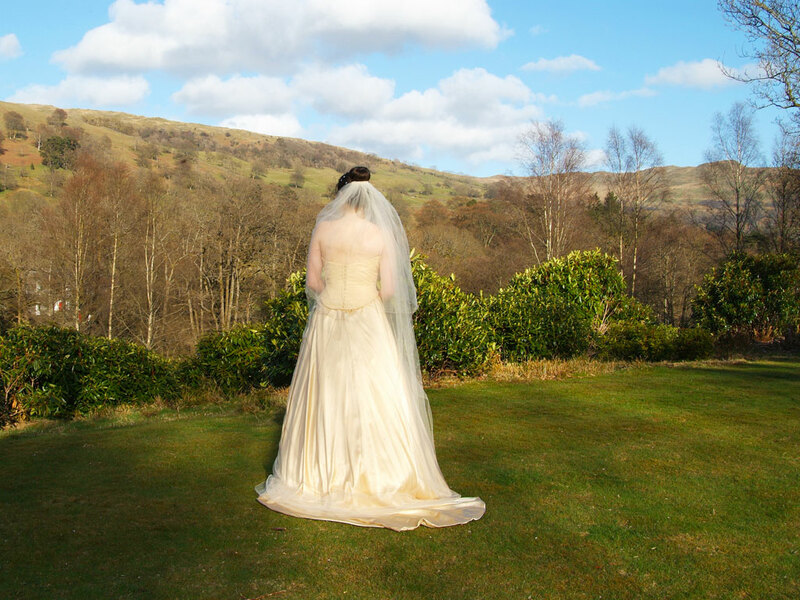 Alex can offer a complete entertainment package perfect for any wedding having performed at various weddings in the Cumbria, Windermere and the Lake District. Alex will work with you to pick out the perfect set list for your big day getting your guests involved and singing along. Whether it is an all day entertainment package, a ceremony or wedding breakfast performance or just a full evenings package with disco, Alex can tailor a program to suit your requirements. With a unique style and stunning setup Alex is more than just a wedding singer and can make sure the entertainment compliments your day with a fully tailored programme, worked through with yourself in a face to face consultation. Alex can perform outdoors during the day to compliment to wonderful views the scenery has to offer and then move in doors for the evening party. Check out the testimonials section to see why others would recommend him. For more information please visit the packages and prices page or feel free to get in touch using the booking enquiry form. Alex is proud to be the preferred entertainment supplier to the new and fantastic family run venue, Cote How Organic Tea Rooms in Rydal, Ambleside.